The "Wooden Sunglasses - The Timber, Chocolate/Brown"! 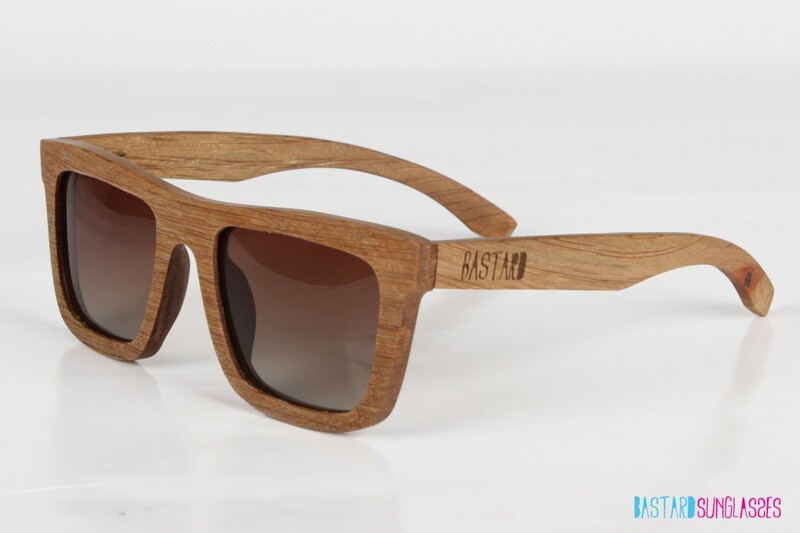 Be prepared to look tough with our "Wooden Sunglasses - The Timber, Chocolate/Brown" model! 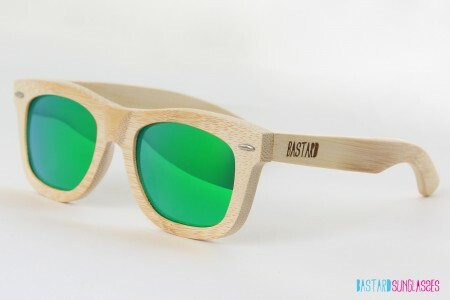 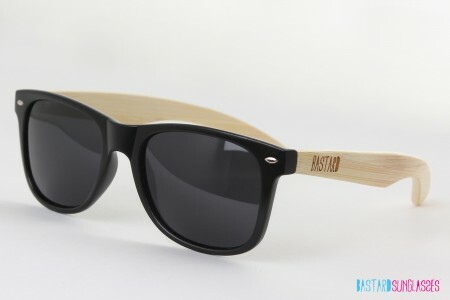 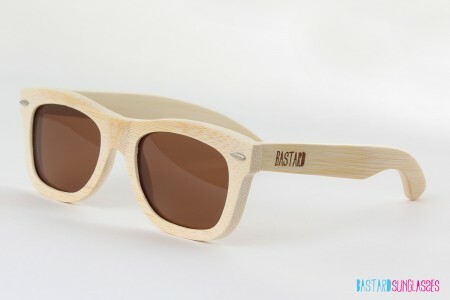 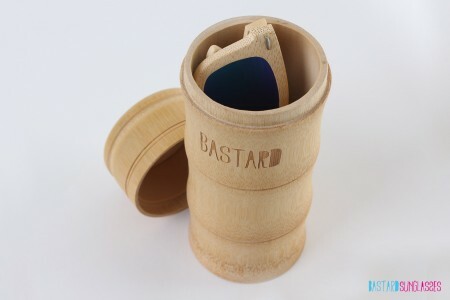 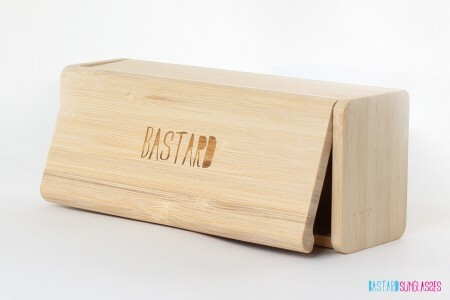 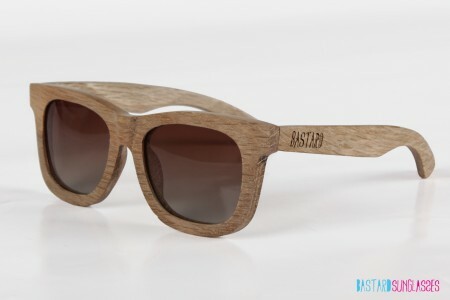 Compared to the Classic Wooden Sunglasses this model has a more straight shape which makes you look even more awesome! 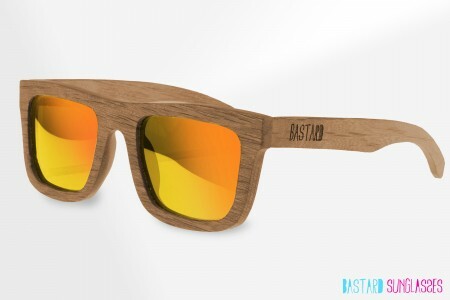 The Timber comes with brown gradient polarized lenses, is hand-made, and is fully created from wood!